Prepare yourself for an adventure of a lifetime! 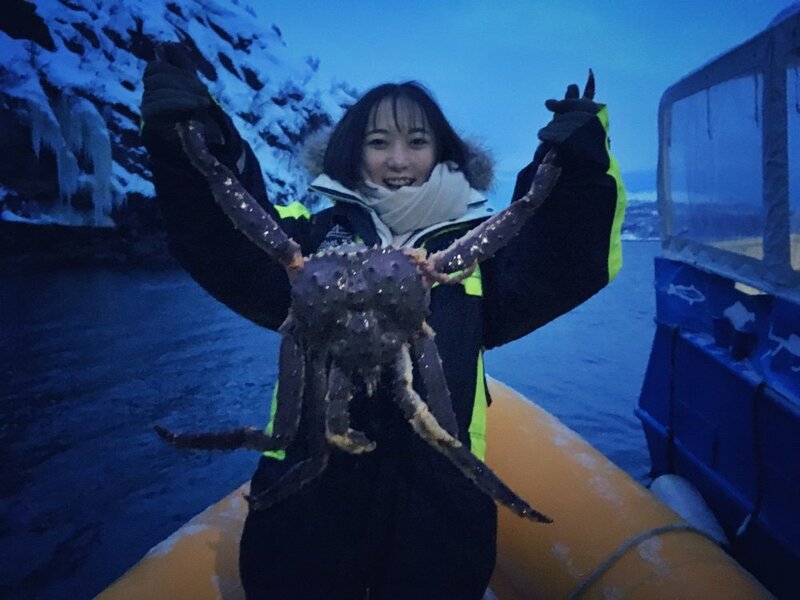 This full day tour takes you to Norway and the village of Kirkenes - the King Crab capital of Norway! The village is located in the extreme North-eastern part of Norway near the Russian–Norwegian border - about 400 km (240 miles) north of the Arctic Circle. Tour out on the fjord on a comfortable boat or RIB. After a short ride in a great north Norwegian fjord landscape the diver gets down and catch crabs for us. Lecture on crab and preparation of fresh crab. 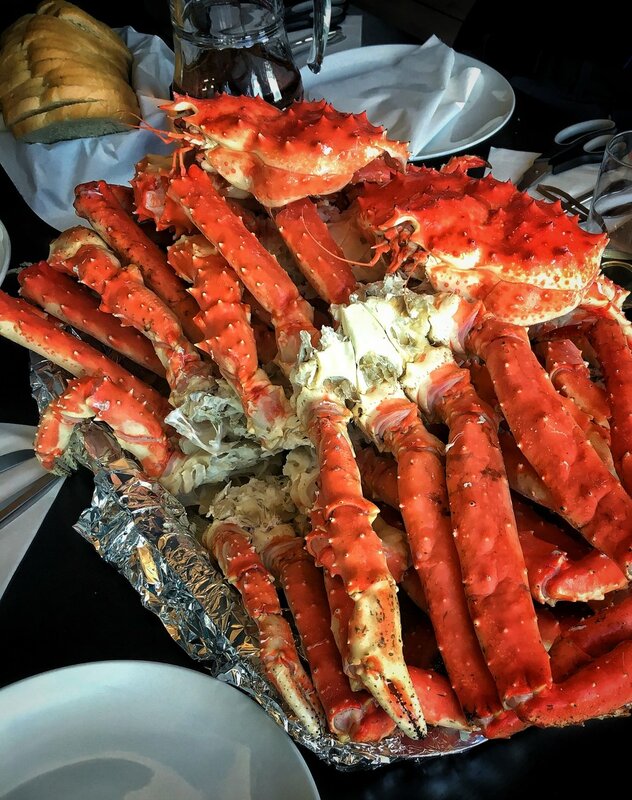 Enjoy a fresh King crab meal on board or in our beautiful restaurant ashore (depends on group size). *You are more than welcome to contact us by email or drop by our office if your group is more than 10 persons, we can also arrange other dates for you. Price of the excursion is 385€/adult, 355€/child (4-12 years old). Online booking minimum is 2 persons. You are more than welcome to contact us by email or drop by our office if your group is less than 2 persons or more than 10.